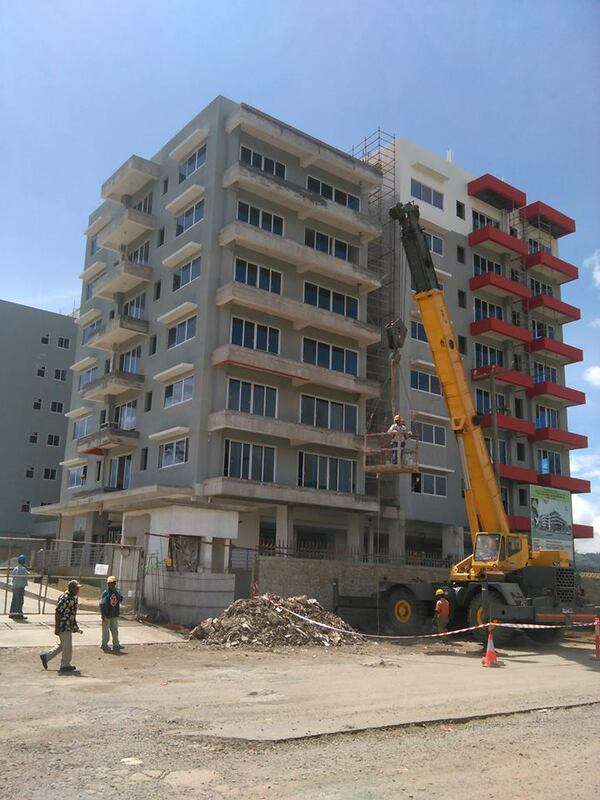 Papua New Guinea's third largest city of Mt Hagen is transforming into a modern city. Mt Hagen is transforming quickly thanks to the government's investment in the province. In the heart of the city , a modern high rising building is being built. The building will transform the city's skyline. The new building replaces the old Kapal Haus that was burnt down some years ago. With the help from the National Government, the Western Highlands provincial government is building the new Kapal Haus at a cost of K28 million. The building is shaped like a kundu drum and is seven storeys tall, one floor more than the old one. It has two wings – one for political heads and the other for the administration. It will also house a restaurant, banking service, a travel agent and an aid post. Office spaces on the ground floor will also be let out. The roof will have a helipad. The city also boasts of having the second busiest airport in the country. Recently, a world standard Kagamuga Airport terminal was opened. The terminal was built at a cost of K68 million. 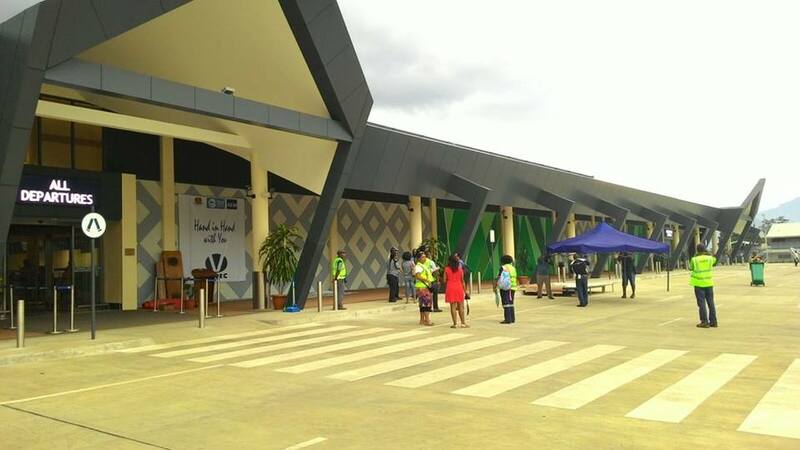 The country's Prime Minister Peter O'Neill opened the terminal and declared it as international airport and it will receive international flights soon. “The first flight will be from Mt Hagen to Jayapura in Indonesia and back,” O’Neill said. “We are also starting discussions on having flights from Australia land here so that our people will not have to go to Port Moresby to catch flights overseas. The city will also have four lane road from the city center to the airport. Construction of this road will start soon.